Finding concert information and tickets at Google is getting easier. The search giant announced Thursday code-based improvements to the ways official ticket links, event listings, comedian events and venue events are displayed in search results. Now a web developer can write the markup — or HTML code — directly into the site’s code or implement a widget or plugin that creates the markup. Put another way, structured data used by a ticketer’s web developer is able to point Google to the relevant information — like an event page or ticket link — so Google can include it in search results. Developers can either take the markup from Google’s schema.org or install a supported events widget from BandPage, Bandsintown, Songkick or Gigpress. 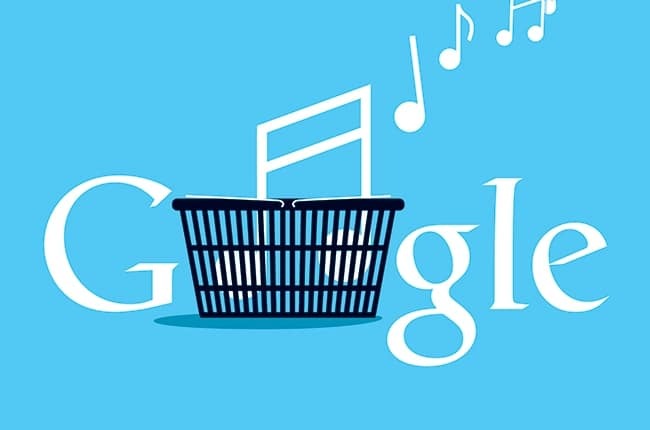 The push for enhanced music search is result of Google’s Knowledge Graph, a search technology that aims to better understand a user’s interests. Rather than return search results closest to the words typed into search, Google anticipates the kinds of information the person might want. For example, the Knowledge Graph is what includes social media links for celebrities, politicians and, as of Thursday brands, in the handy summary of information organized in a box to the right of web search results. Ticketmaster, including its international sites and TicketWeb, Ticketfly, AXS, ShowClix and a number of other primary ticketing companies are already on board. Any venue that uses a primary ticketing company that employs this markup is covered. Google will read the ticketing company’s markup and use the information for the venue’s event listings.